What speed is Uni 43? Anything special over there? I've been contemplating starting up over there, but if it was a slow Uni, I was going to pass. It's completely normal. Nothing different from other universes. Great, i went ahead and setup in Uni 43 as well... sheesh over 13K players. Most must be dead, I setup 4 buildings and it put me around 8500-8600. Hopefully itll stay hot like Uni 40. Make sure you apply to the right alliance. 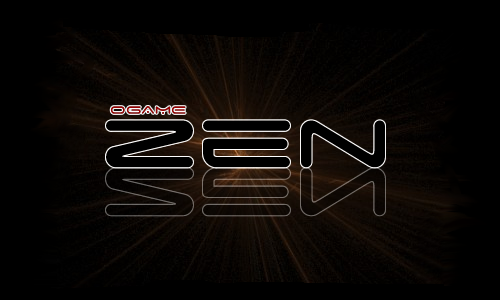 Our tag in 43 is "Z E N", not "Zen". Yeah, I'm still trying to get them to swap with us. Doesn't look like it's going anywhere.